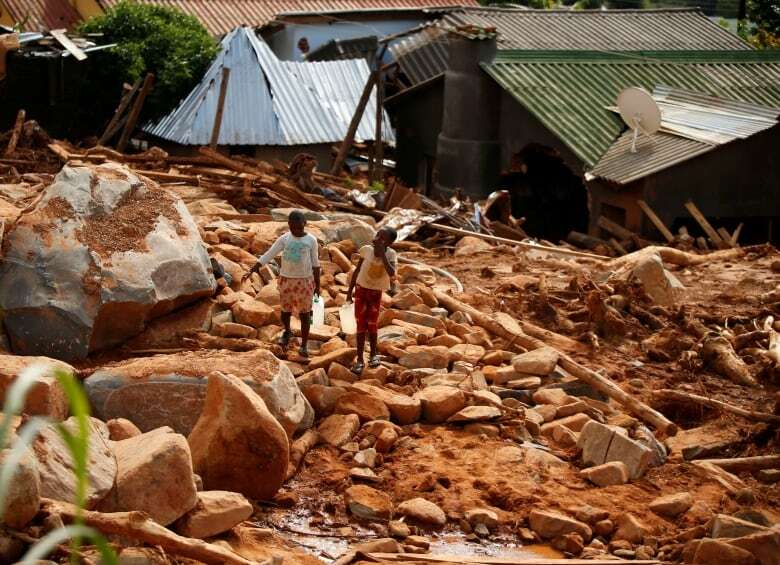 As of Saturday, at least 732 people have died in Mozambique, Zimbabwe and Malawi because of storm, and the number was expected to rise as floodwaters recede, government and United Nations officials said. 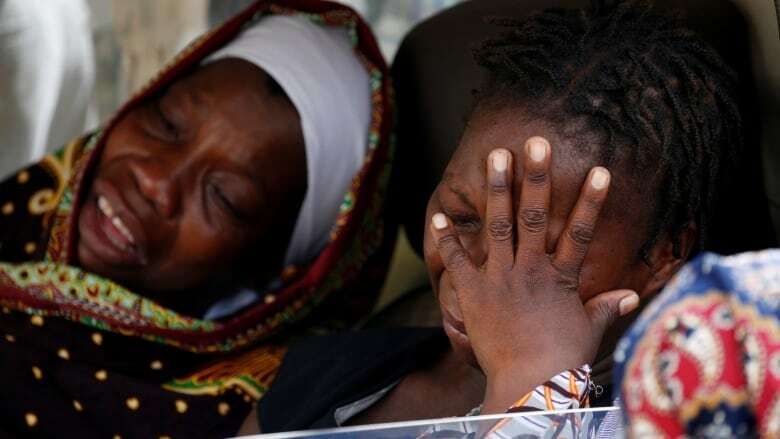 The death toll in hardest-hit Mozambique has risen to 417, a government official said, adding the situation remains critical. The number of people displaced is estimated to be around 600,000, with 17,400 homes damaged or destroyed. "We are deeply concerned about remote communities that are cut-off by flooding and landslides and are yet to receive any humanitarian assistance. More rain is expected to come, which will compound the suffering of people who have already lost everything." UN Secretary-General Antonio Guterres on Thursday appealed for stepped up support for victims of Idai, saying the UN and its humanitarian partners are scaling up the response but "far greater international support is needed." 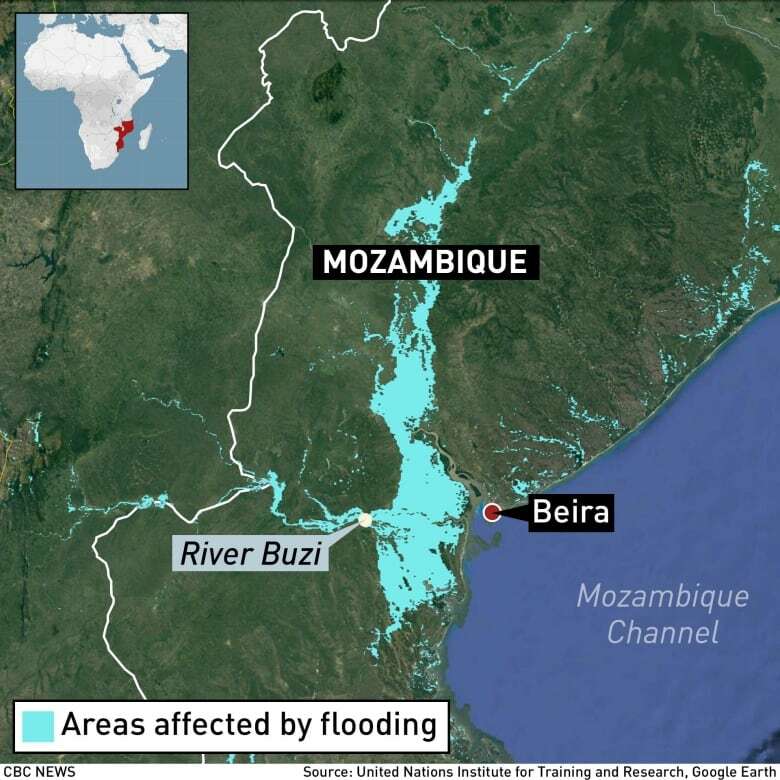 The UN chief said in a statement that "with crops destroyed in the breadbasket of Mozambique more people are at risk of food insecurity in all three countries." 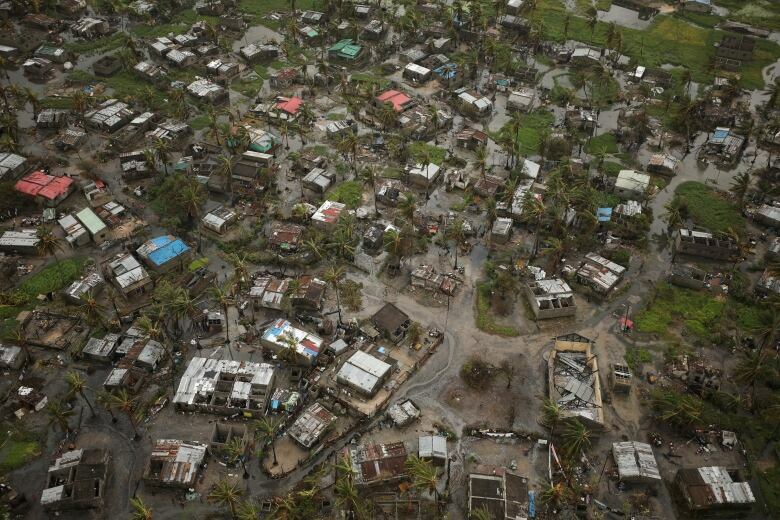 UNICEF executive director Henrietta Fore said "the situation will get worse before it gets better," adding there is concern that flooding, overcrowding at shelters and insufficient resources are putting people at increased risk of contracting diseases such as cholera and malaria. Fore said in a statement that UNICEF teams are on the ground but that their resources are "overstretched," and echoed the call for support from the international community. The Canadian government announced on Saturday it will provide initial funding of up to $3.5 million in emergency assistance to support humanitarian organizations responding to the disaster. Canada will also be donating relief supplies, including tarpaulins, shelter kits, mosquito nets and blankets. With cellphone communications struggling to return, some residents have lined an overpass known for having a better chance of receiving a signal.